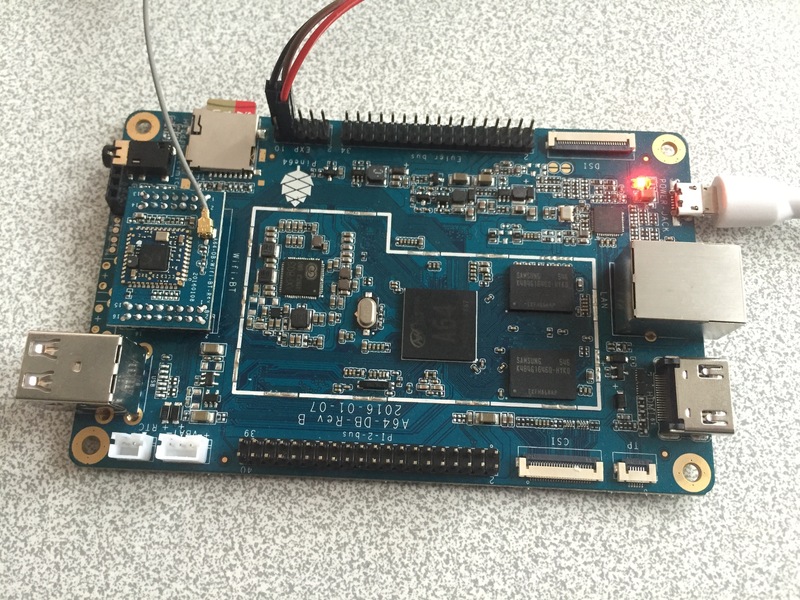 The Pine64 is a 64bit ARM based Single Board Computer for as little as $15. For now, only non-graphical login using SSH or serial console is available. There is no hdmi support. This image is based on the downstream Allwinner Android kernel which is based on 3.10. While it enables graphical output it does not get driver and security updates. Choose this for desktop workloads. This page was last modified on 6 January 2019, at 19:50. This page has been accessed 8,908 times.